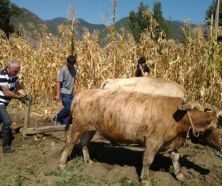 TBILISI, DFWatch–The Georgian government offers a temporary aid package to people who have their mortgage loans in US dollars, to ease the disastrous consequences of the lari’s continued race to record low depths. The decision was made at a cabinet meeting on Tuesday. In setting in gear its so-called ‘larization plan’ the government will partner with the National Bank to allow people with mortgage loans or have used their real estate as collateral for loans to reimburse the loan in the national currency. 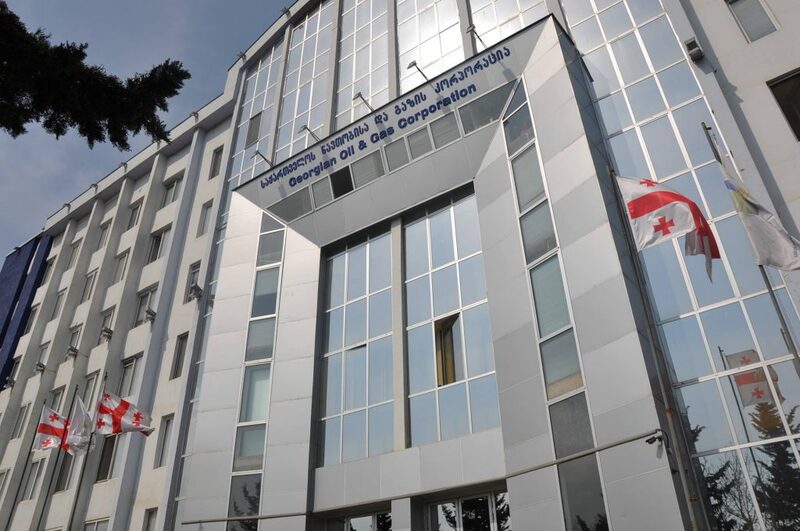 According to Minister of Finance Dimitri Kumsishvili, currently Georgian banks have registered around 75,000 customers who have their mortgage loans in dollars around the country. Slightly more than half of debtors – 33,000 – will be able to benefit from the new program. “A total of USD 400 million will be transferred into GEL, because lenders who receive their salary in lari have to exchange it to buy dollars. Now they will pay it in the national currency. As a result, foreign currency won’t be as much in demand in the market. 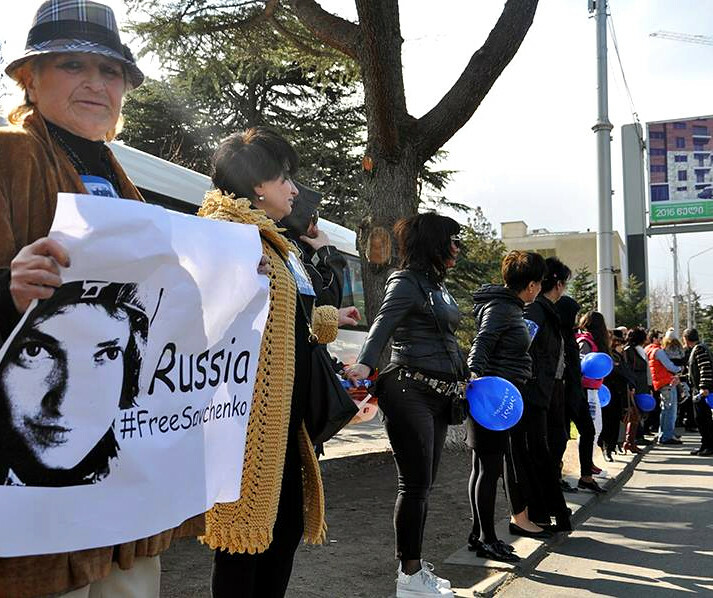 I hope this will help the Georgian currency to maintain its balance and become stable,” Kumsishvili said. The head of the National Bank emphasized that this is a great opportunity for borrowers who have their loans in dollars to avoid risks arising from swings in the exchange rate. “All citizens who have taken a mortgage loan before January, 2015 are eligible for using this special action. 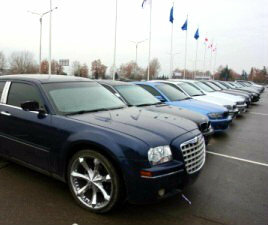 It’s optional, but I hope more people will use this opportunity,” NBG Vice President Archil Mestvirishvili said. 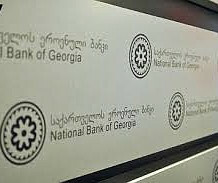 NBG will help commercial banks handle the process and the government will recover expenses they could face, Mestvirishvili said, and emphasized that banks would be obliged to contact customers who may be affected by the lari’s disastrous drop in value and provide full details about the deal. Prime Minister Giorgi Kvirikashvili announced that small loans. which means GEL100,000 ($39,500) from January 2017 and GEL200, 000 ($79,000) from 2018, will be issued in the national currency, not US dollars.